Welcome to the Kettlebell Corrective Strategies and Techniques online learning module on the Hip and Shoulder Joints. 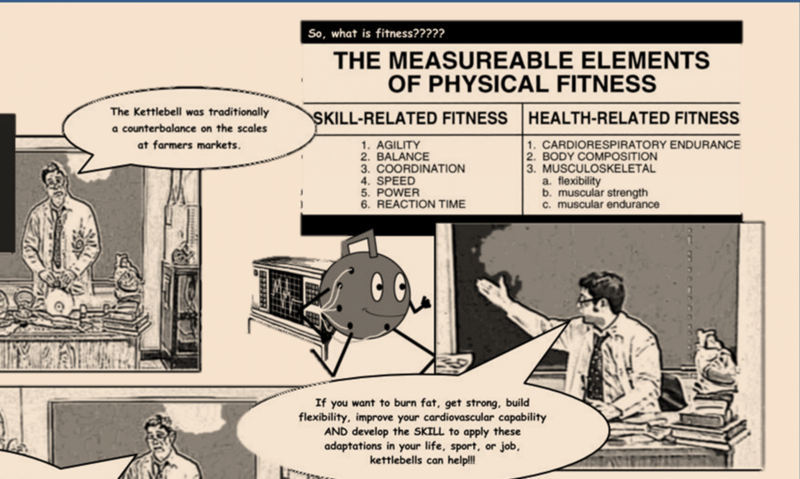 We like to say we don’t teach kettlebells, we teach people. After many years of teaching kettlebell instructor workshops, it became apparent that there was a disconnect between the principles of training that could be applied to strength and conditioning with kettlebells and to prehabilitation, post-rehabilitation and corrective exercise with kettlebells.  There isn’t a black and white, absolute indication or contraindication for using kettlebells, instead there is the application of the principles of training, anatomy, biomechanics, assessment and programming that can be applied to using any tool with any client. 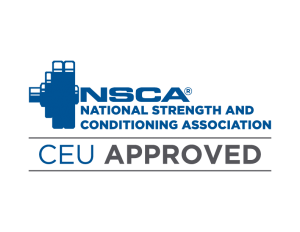 The National Strength and Conditioning Association approved 0.7 CEU(s) in category D for certified individuals who successfully complete this course. In this online course, we start with the anatomical and biomechanical principles pertaining to the hip joint. With this foundation and the principles of training: SAID Principle, Overload Principle, and Specificity Principle, we can apply the methods contained in this course to safely and effectively help clients in a way that is relevant to the goals of their program. It’s the professional judgment of the practitioner that makes the choice of exercises in a program effective and not the blind adherence to a method, technique or tool. It is our hope that this course will increase the ability of the practitioner to apply these and other exercises for the hip joint and its movements to help clients achieve their potential by enhancing the foundational principles that govern exercise selection and progression.